Pearl Izumi has recently released updates to their Syncro Fuel trail and road running shoes. The Syncro Fuel trail and road models were a hit with our testers a couple seasons ago, and the updates were eagerly awaited at ActiveGearReview.com. This new iteration of the road model from Pearl includes a new “1:1” seamless upper made of a very breathable mesh and welded overlays for reinforcement. Pearl is on-trend with a seam-free interior as well. These overlays (gray in the images) were the one feature I felt negatively about. 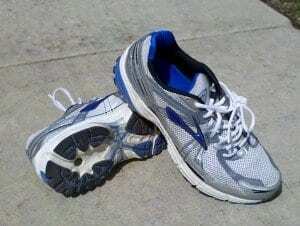 The material is rather stiff and unforgiving, and the piece which bridges the two sides of the shoe where the tongue connects caused blisters on the tops of my toes. This material does need some break-in, but after that period, the upper seems to provide good support and softens enough to be fairly comfortable. I am currently testing the trail version of the Syncro Fuel II as well, where Pearl has used different upper materials, including a softer reinforcing material, which might have been a better choice for the road model. The Syncro Fuel Road II maintains the same, subtle pronation control system from the inaugural shoe, which I praised for its unobtrusiveness. I prefer neutral shoes, but I wasn’t bothered by the device. The Energy Foam used in the Syncro Fuel II Road does a great job of soaking up impact, but rebounds well for strong energy return. The midsole profile has a good amount of toe spring (the toe turns up a bit rather than being flat on the ground), which I liked, and believe contributes to the fast-riding feel of the Syncro Fuel II. The outsole blown rubber seems to hold up quite well, showing little wear after 50-60 miles on concrete and asphalt. At 11.1 oz. 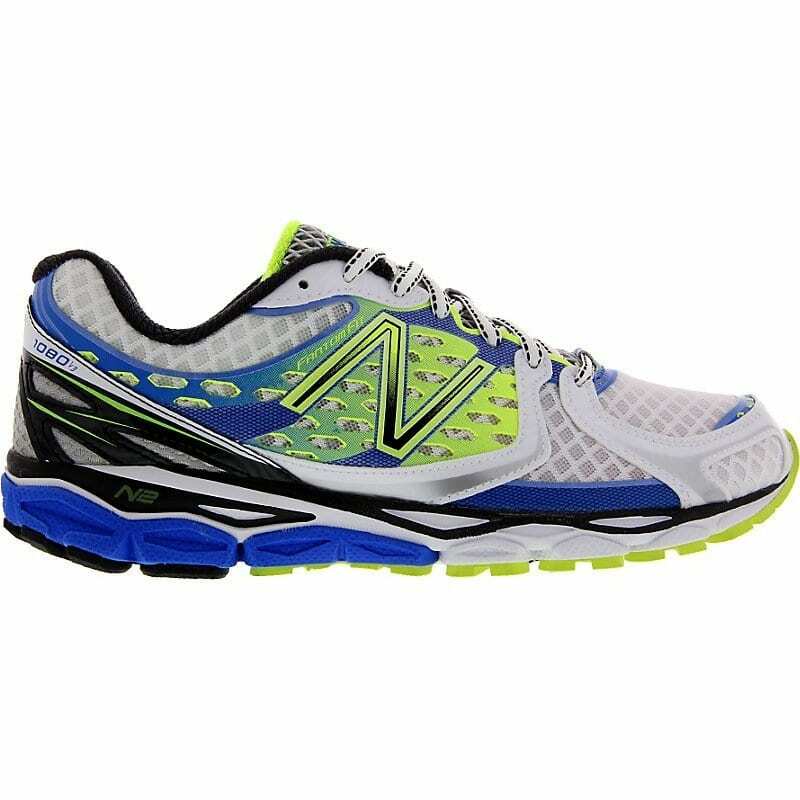 for mens’ size 9, it isn’t really light enough to be called a performance lightweight shoe, but does feel fast and lighter than it is. Overall, I was impressed with the 2012 update to the Pearl Izumi Syncro Fuel Road, but had some issues with upper comfort, which subsided after a brief break-in period. 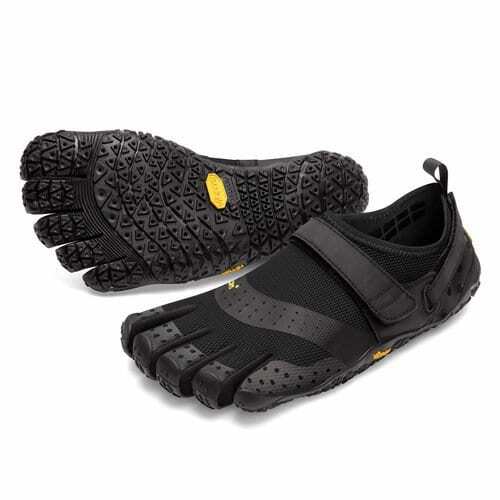 I would recommend the Syncro Fuel Road II for neutral to mildly-pronating runners looking for a versatile daily trainer with a fast feel. 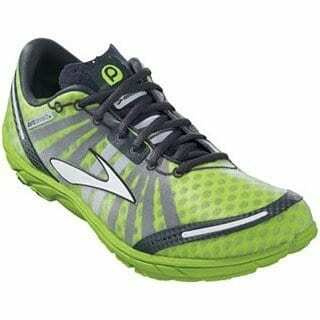 It could even work well for some as a race day shoe.